A new version of this classic tune is out now! 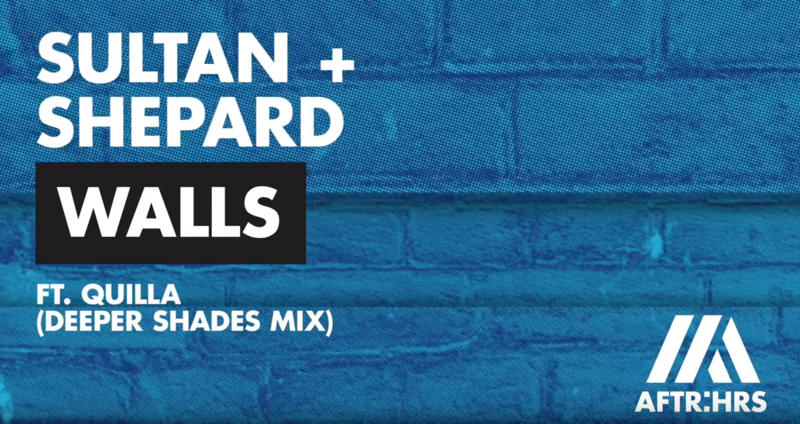 Sultan + Shepard “Walls feat. Quilla” (Deeper Shades Mix) was released by Tiësto’s deep house label AFTR:HRS on 10/28/2016. The story behind this song goes back a long way. Sultan + Shepard and Quilla worked together in 2009 in Montreal to write the original version of Walls. Back in those days, Quilla was a keyboardist and vocalist in an experimental pop band called Pamplemousse Explosion, and Sultan + Shepard were known as a collaboration between Sultan and Ned Shepard. They were busy playing in Montreal nightclubs, and had not risen to world-wide DJ stardom yet. Ned Shepard had seen Quilla perform with her band in local venue La Quaie des Brumes. They also worked together at the same fundraising company in Montreal, raising funds for humanitarian aid organizations Doctors Without Borders, Unicef and Oxfam. Ned had asked her to come jam the studio and work on some track ideas. They had some delightful jam sessions with Sultan and Walls was born, but it stayed on the digital shelf for several years. The track became a staple in Tiësto’s festival sets from 2012 to 2016, and the song played on dance music radio shows around the world. Quilla performed the song live with Tiësto at his album launch in NYC in 2014. Quilla also created an acoustic version of the track, in case you want to listen to a more contemplative version of it. 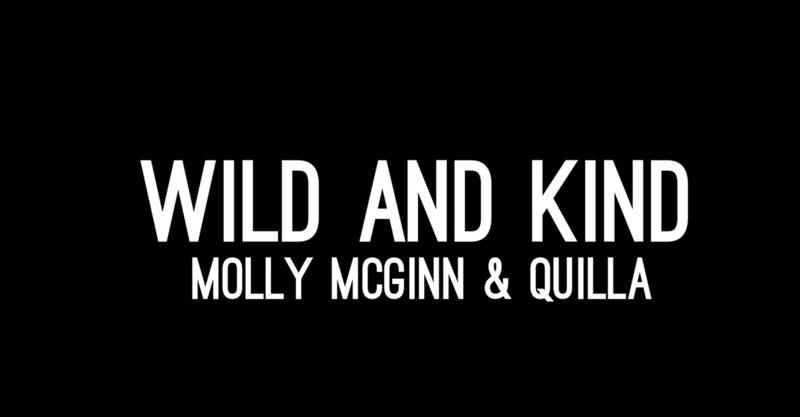 In April 2016, Americana artist Molly McGinn and electronic producer Quilla joined forces to create a captivating hybrid track, Wild and Kind. They collaborated with videographer Jacqui Haggerty to create a beautiful music video, filmed entirely in and around Greensboro, North Carolina. 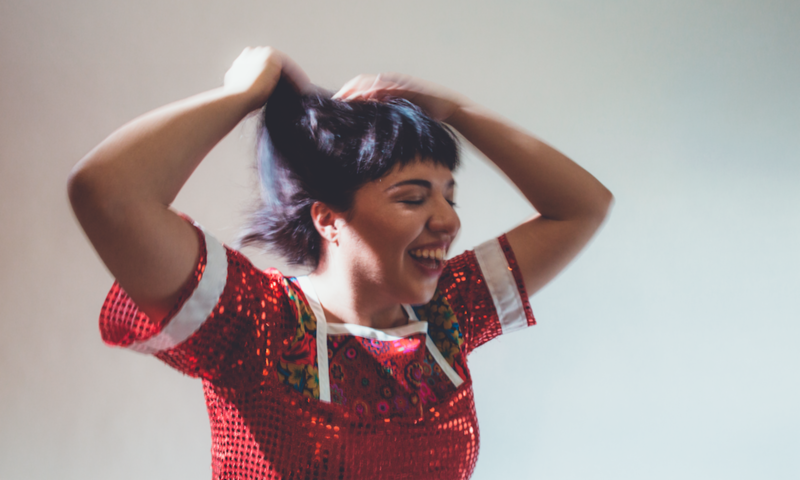 Lyricist Molly McGinn delivers a powerful vocal performance, drawing the listener in through the lens of intimate storytelling, and her guitar work is complemented by Quilla’s lush atmospherics, beats, synths and backing vocals. Acoustic and electronic elements, along with the duo’s vocal harmonies, come together to create a little slice of heaven. Find Wild and Kind on iTunes!